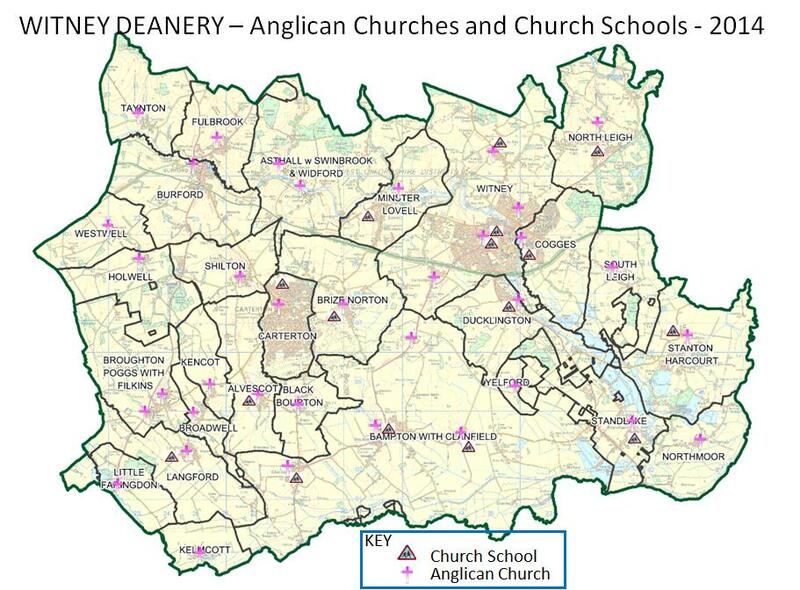 Please click on the image below to see a map of our churches and church schools. (Ref: Oxford Diocese website) C of E School? (Ref: Yellow Pages) School Mapped? Church Mapped? Church of England schools are highly effective. Church of England schools have a distinctive identity and ethos, popular with parents and families, where the development of social, spiritual and emotional intelligence is as important as academic achievement.